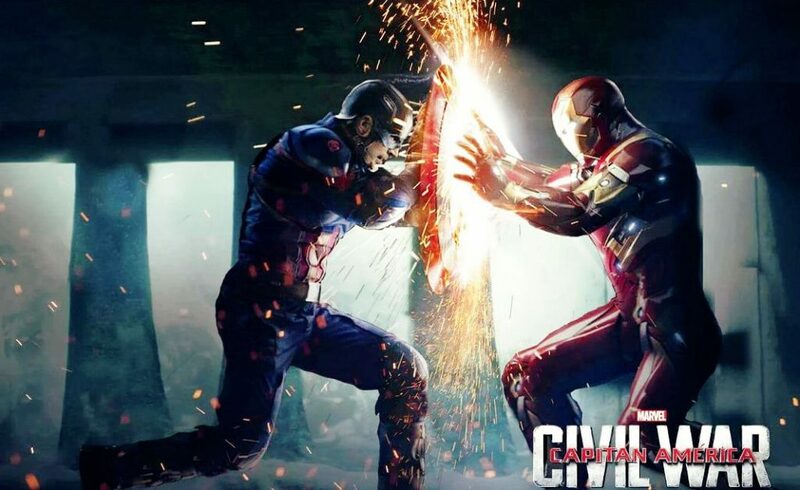 Captain America: Civil War is upon us! Are you #teamcap? Or #teamironman? Did you know you’re probably on the wrong side no matter what? That’s because Marvel royally screwed up the politics in the original Civil War. Would Tony Stark, a businessman be FOR government registration? Would Captain America, a 40s patriot be AGAINST it? That would be like Donald Trump supporting Bernie Sanders’ policies or Hillary calling for more tax cuts for businesses. With Civil War less than a week away we posed the question: Is it fair to compare The DC movie universe to the Marvel movie universe? Granted, Batman V Superman was a critical and fan disappointment for the most part, but it did accelerate the process. Is DC as far away from competing with Marvel as some people think? Or will Suicide Squad lead DC out of the rear view and into the forefront.